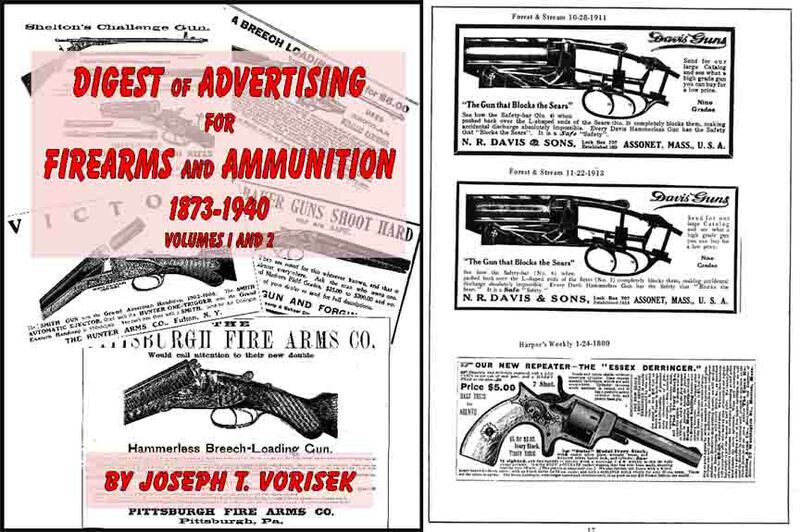 C. Pavey 1925 & Son Sporting Gun Catalog - London, Eng. Von Frantzius, P c1928 Gun and Sport Catalog- Chicago, Ill.
Parker Hale Catalog 1954 Second Ed. Williams 1957-58 Shooters Catalog No. 8 Guns, Sights Reloading etc.